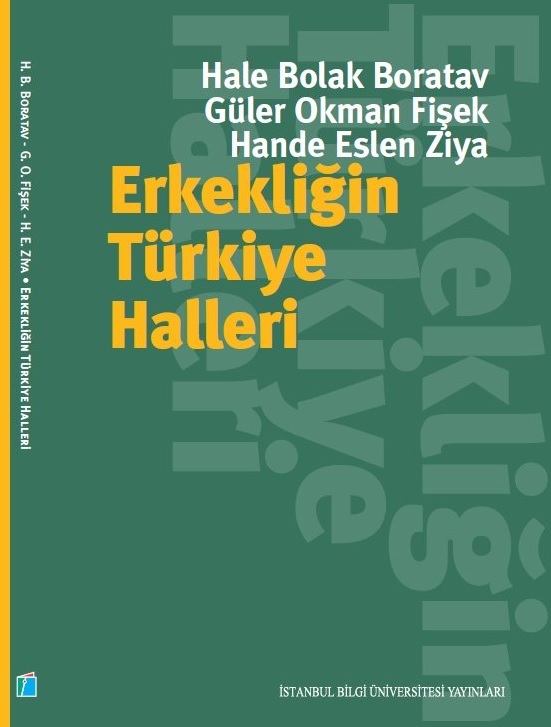 Emeritus professors Güler Fişek and Reşit Canbeyli have published new books. 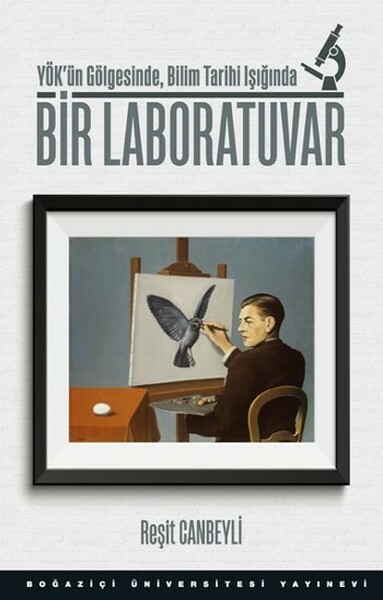 Fişek’s book Erkekliğin Türkiye Halleri examines male gender roles in Turkish society and Canbeyli’s book Bir Laboratuvar is about his personal story of establishing a laboratory in the context of the history of science. Congratulations to our professors on publishing the books!